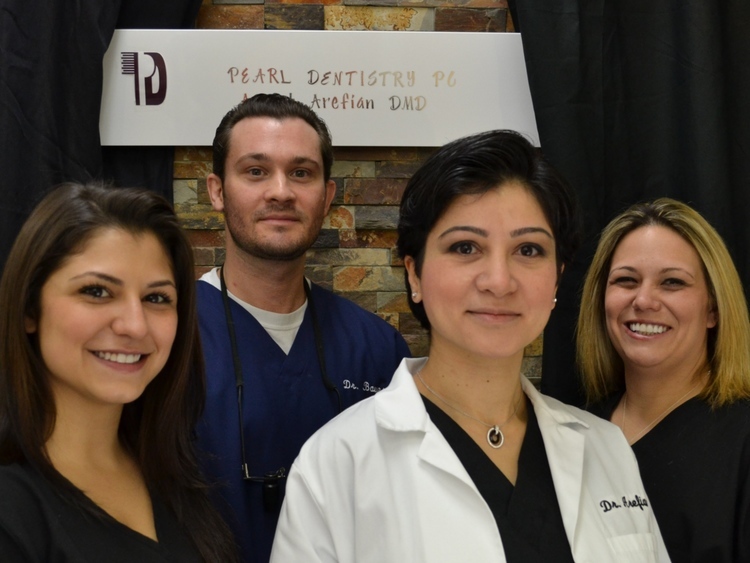 Pearl Dentistry provides Family & Cosmetic dental care to patients of all ages as well as implants and root canal therapy with spcialiest on site. 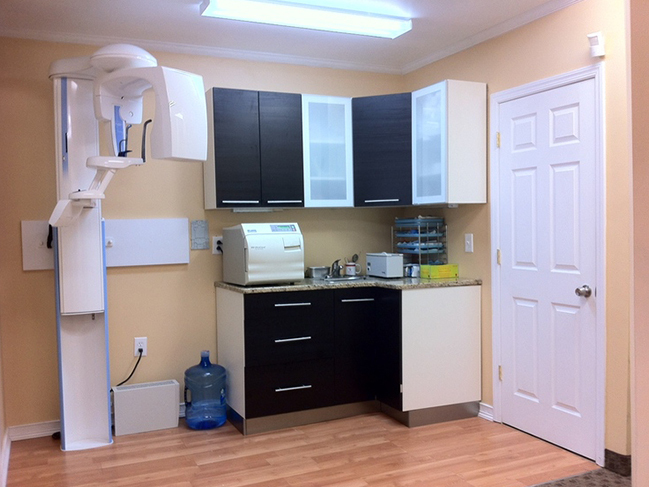 Our practice philosophy is to provide passionate, high quality, comfortable and personalized dental care to all our patients. 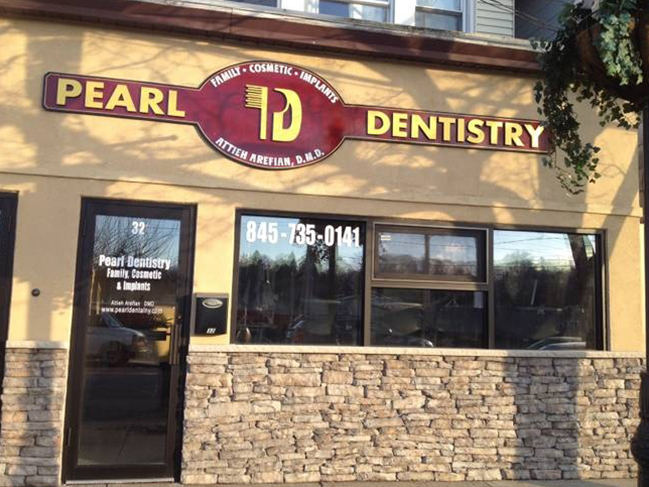 Dr. Arefian is currently welcoming new patients and is a provider with most dental insurance plans. Dr. Aronoff, our periodontist & implantalogist and Dr. Bauer, our endodontist are also welcoming new patients and rendering the specilized services requested. 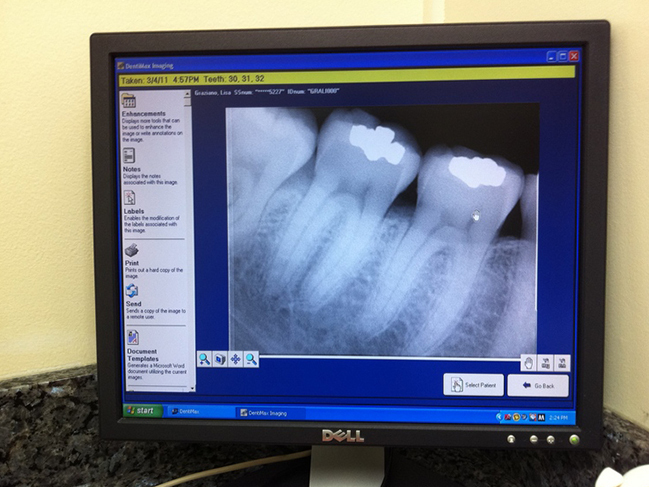 Our Staff provides excellent customer care and we provide high quality dental materials and digital equipment with specilized care and attention. Please explore our web site to learn more about us. You can find more information about our staff, our office, and the procedures and services we offer. You can download our medical forms and bring them with you to your first appointment. 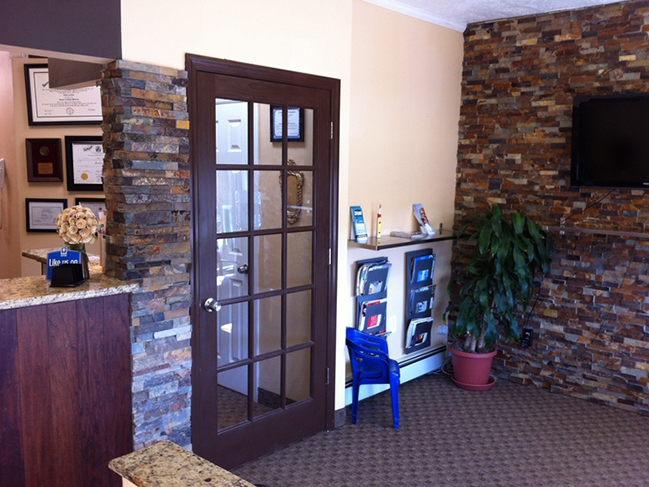 You are always welcome to come in to meet us, ask questions regarding your coverage before making an appointment. 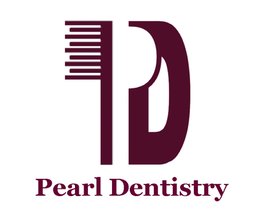 We love to have you as part of our dental family. 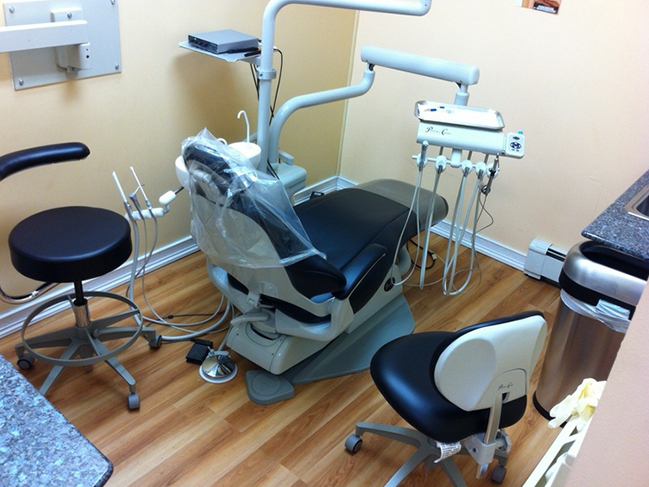 Dr. Arefian is currently welcoming new patients and is a provider with most dental insurance plans.